Thanks so much for your great comment, glad you enjoyed it. Yes, I think that whole more equal relationship thing is what the spoilers about the boys growing up or being more mature are referring to. I want it so much for them. And to actually talk to each other (which I why I write such talky fic). 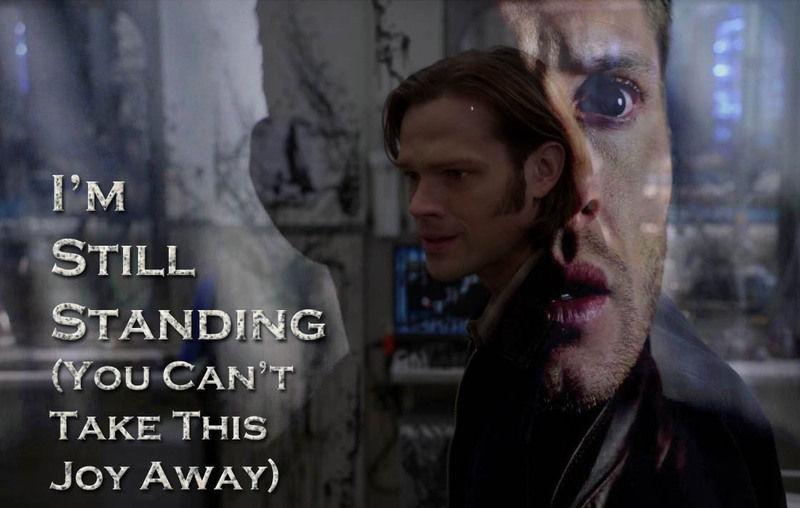 I'm guessing that Dean's going to expect everything to snap back to "normal" when he comes back, and Sam will have some resistance to it. Which is going to be a good showcase for some delicious mangst I predict in season 8.